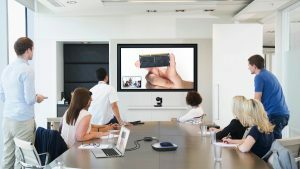 With today’s more advanced technology, you could limit your communications and collaborative meetings expenses through the use of video teleconferencing system. 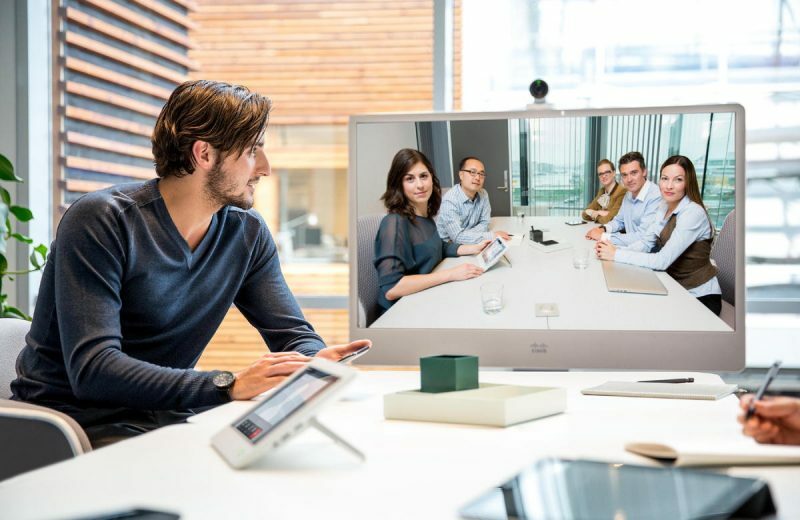 Physical barriers such as distance and physical meetings are things of the past in this modern era, all thanks to video teleconferencing systems. Video Teleconferencing, VTC, is communication technology that uses a combination of high quality video and audio, for purposes of communication. It could be used for office communication between two or more people in separate geographical locations. What are some of the components of a good video teleconferencing system? Cameras are very important component of any VTC. They capture all the motion pictures during collaborative business meetings. There are a few types of cameras that you could choose for a well video teleconferencing system for offices. Most web conferencing system use the USB cameras which might not have a good definition. When choosing cameras for your system, buy those that have high definition and have features such as remote control; and zoom and tilt feature. You might also need document cameras in addition to the primary cameras, especially when you need to convey other information which might be contained in documents. Video displays are where the motion pictures captured by the high quality cameras are displayed for viewing by all parties in the communication network. When buying the displays, choose those that have high screen resolution for better motion pictures display. You could go for those that have a resolution of 1080p. Examples of the displays that you could buy are the LCD or HD plasma displays; DLP projectors; and XGA PC displays. Some video teleconferencing systems use analogue microphone pods which should be used in small group communication. But, when you want a more sophisticated microphone for your office video teleconferencing, you could use conference phones which have software integrated in them so that they could perform better than their analogue counterparts. When your VTC is in a very large room, you could install an independent cancellation system to reduce the echo that might be in the room. This component takes the video and audio signals from the cameras and microphones and compresses them, then transmit them to other video teleconferencing systems, via an IP network. When they signals reach other systems, they are decompressed by the receiving system which then convert the signals to video and audio. The codec unit is like the heart and the brain of any video teleconferencing system.